Oh boy! Another September is here, bringing with it another season of yelling about this fantastic rocket-powered esport while secretly checking the college football scores on breaks. It’s a blessing and a curse. On the one hand, having my attention divided like this is near-torture; but on the other, I get to simultaneously root for my TCU Horned Frogs and the North American titans, NRG! 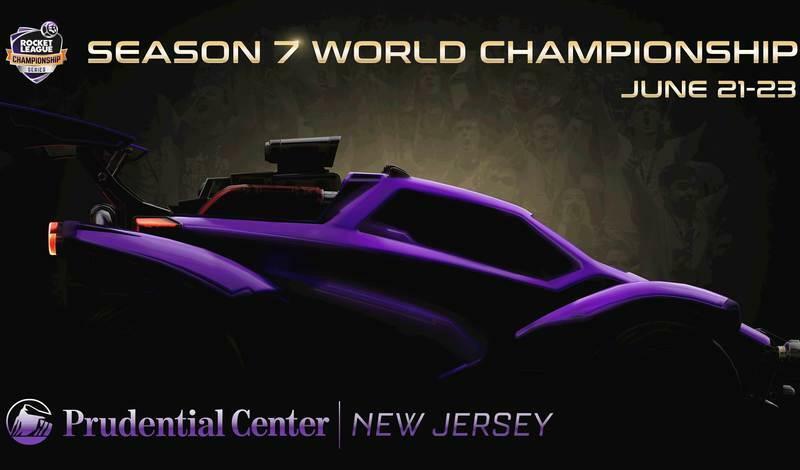 I expect Season 6 of RLCS to be more intense than ever. There aren't any bye-weeks and each team has two weeks where they will have to play two matches on the same day. These double-headers can cause huge swings in the standings, which makes it important for the teams to be on their best game. FNATIC had their first double header in Week 1, while Vitality’s is just around the corner in Week 3. Sunday's Week 2 matchup has big implications for both teams. For Vitality, this match is about ironing out their mistakes before their big Week 3, and it's a must-win situation for FNATIC should they want any breathing room in the standings. Week 1 was very rough for FNATIC. Their first match of the season against the reigning world champions, Dignitas, was a mild obliteration; Game 3 was an eyebrow-raising 5-0 stomp. The following contest against newcomer, Mousesports, looked promising as FNATIC took Game 1 (2-1), but then it quickly got out of hand as Mousesports cleaned up the series in Game 4 with a 5-1 pillage. In Week 1, Fnatic scored 6 goals in 7 games while allowing 21 against themselves. Things couldn't have started worse for the team, who went 1-6 last season. The MummiSnow roster change, combined with an off-season victory over Dignitas, gave fans hope that the team might go positive in the W/L column for this season. But, in a regular season where you play only seven matches, starting 0-2 leaves you with just one extra life. Simply put, if Fnatic loses to Vitality on Sunday, they will have to win for the rest of the season just to go 4-3. The good news is that, historically, 3-4 is good enough to make it into the playoffs. The bad news is that only two teams with a 3-4 record in League Play have made it to the World Championship in the previous four seasons (Denial S3, Envy S5). A loss in this match would leave Fnatic with no room for error on the back-half of the season, creating more pressure than I think Snaski and the boys can handle; Fnatic needs to beat Vitality if they want to make it to Vegas. Renault Vitality, like Fnatic, is still searching for that first win, but with a very different set of circumstances. 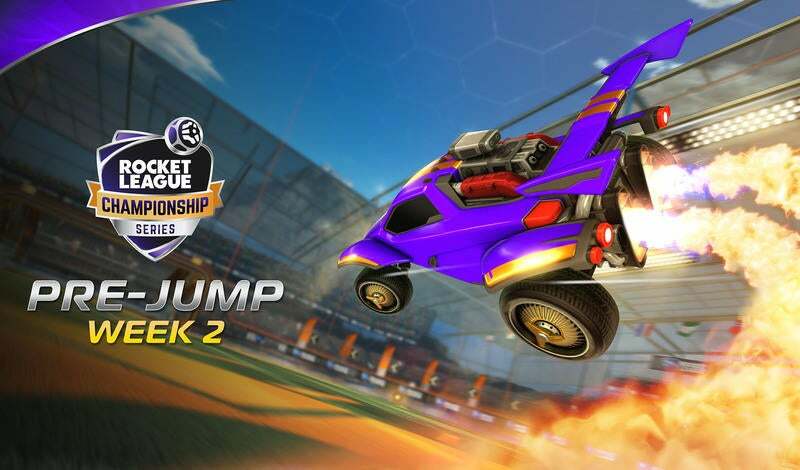 Since the beginning of RLCS, we have always known Season 6 would be the season of Scrub Killa.There is no player who has been more highly anticipated. As Season 6 approached, things looked smooth when he was picked up by Vitality. It gave them the two most awarded singles players in the world on the same team with one of the most effective team captains in Europe -- what could possibly go wrong!? On paper, Vitality seemed ready to succeed with a back-loaded schedule. They would face the two teams that made it out of the promotion tournament in weeks one and two, before nicely ramping-up to fight against the old RLCS guard. Unfortunately, they weren't prepared for a rodent problem. Week 1 was really about Mousesports catching the rest of Europe by surprise and Vitality was their first victim. Scrub Killa put up four shots per game in his RLCS debut, but only scored twice. Fairy Peak! was notably quiet and the team did not play as a unit, leaving fans everywhere scratching their heads. Following the Mousesports upset, Vitality is left with this one match to get their ducks in a row before plunging into a double-header against PSG eSports and compLexity in Week 3. Right now, Fnatic looks like the easiest win Scrub will get in his rookie year, and he needs to make this one count to keep things from spiraling out of control. Going into Week 3 at 0-2 could spell disaster for his team. While both teams were soundly beaten by Mousesports on Sunday, Fnatic allowed a staggering 3 goals per game in Week 1. Both of these teams are currently allowing the most shots in Europe, but Fnatic scored 6 goals on 47 shots; which means that you shouldn't anticipate a high-scoring match. The kicker for me are the TWO games where Fnatic gave up 5 goals not once but twice in the last game of the series. Repeatedly falling apart in the deciding game of a match doesn't bode well. I expect Vitality to have oiled the machine and returned to form to take down Fnatic in four games. 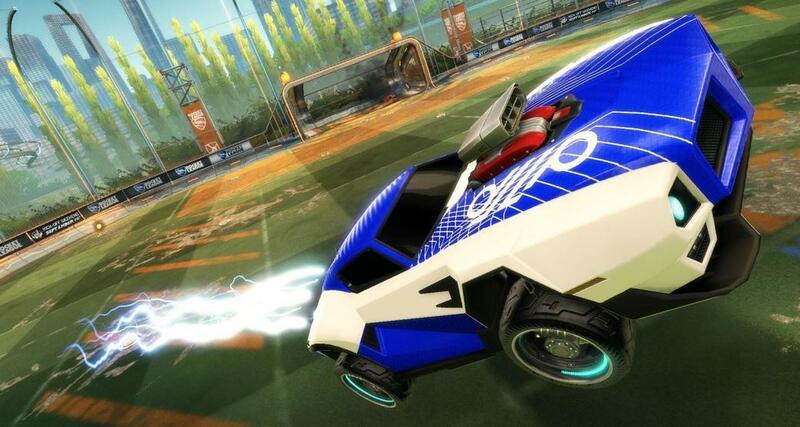 As always, I'll be there to keep an eye on the match (with the other one on my Horned Frogs), so make sure to join us when it happens at twitch.tv/rocketleague!